How’s your new year vacation going? We really thank you so much for your support of our blog through the 2015! 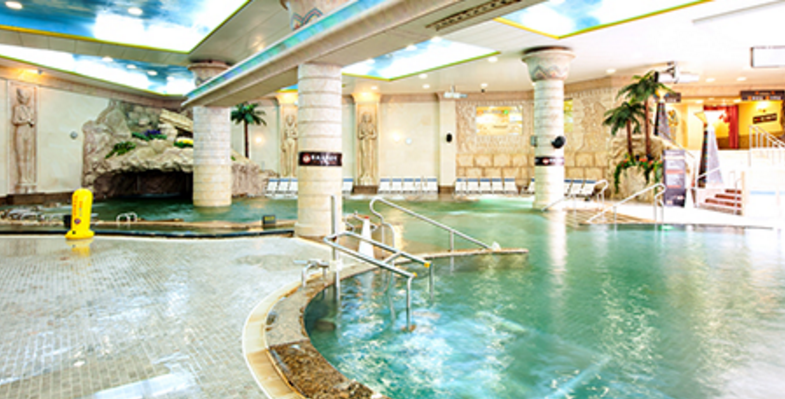 So this time, we want to invite you guys to some awesome Korean spas, and hope they will wash out all your fatigue and help you start a best fresh new year! 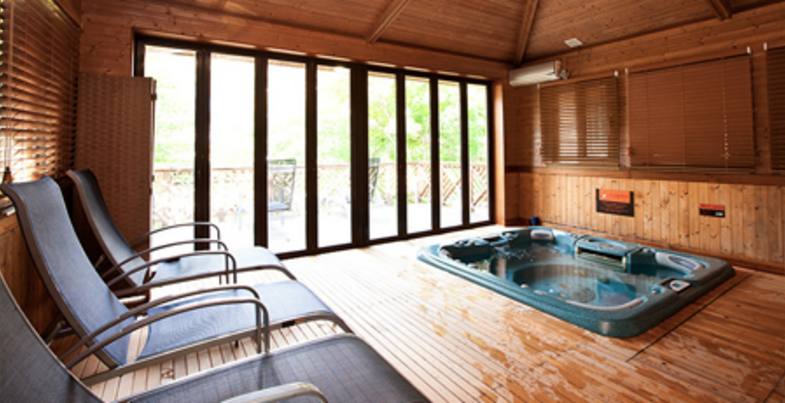 Koreans love saunas and spas! 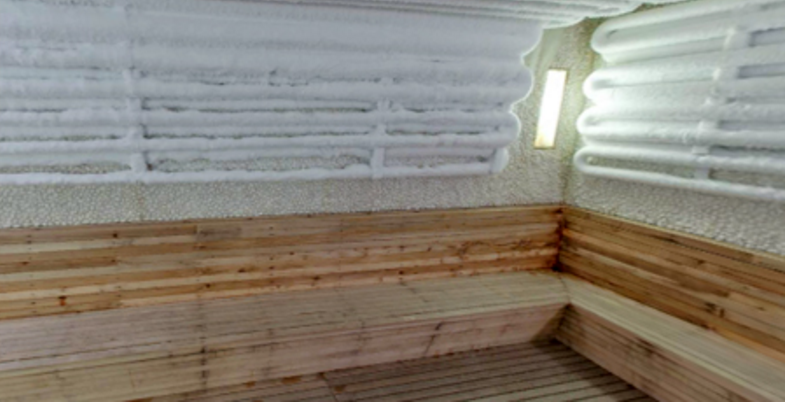 Yes we know there are thousands of them around the country, and not a hard thing at all to find a local sauna in every neighborhood in Korea. 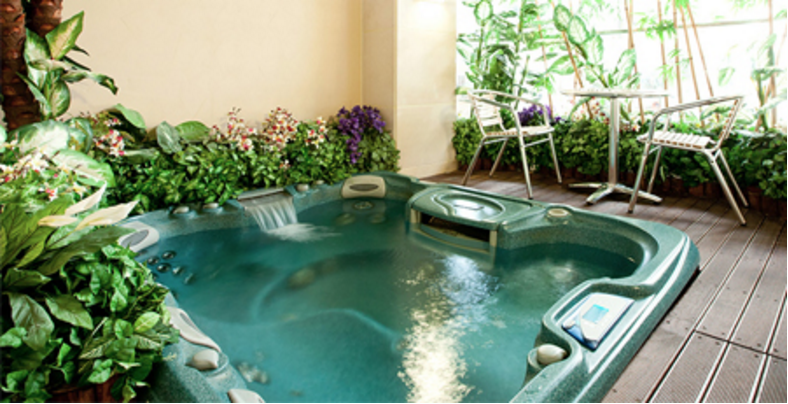 However, the spas we are introducing here are the ones so famous and unique, which will never disappoint you! Still remember one of the best ski resort we’ve introduced in our previous post Time for Winter Skiing! 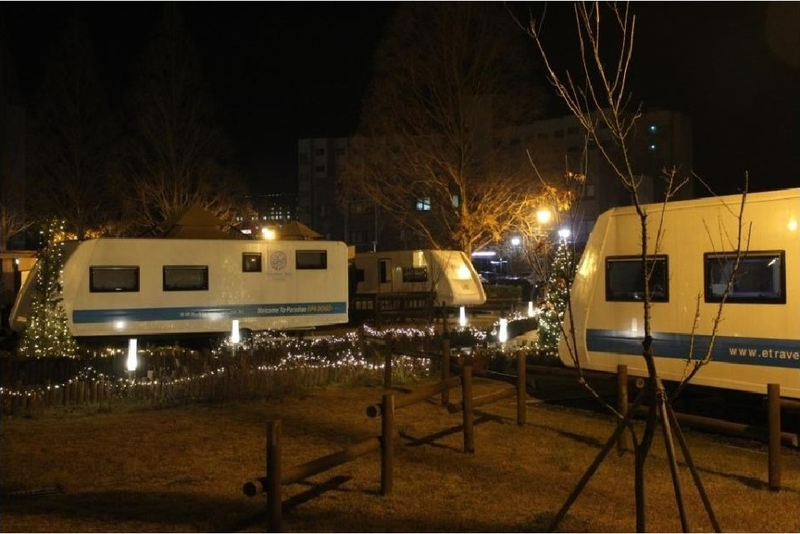 !, Daemyung VIVALDI PARK Ski World? Guess what’s better, they have a great Ocean World as well! The whole ocean world covers 120,923,200 sq ft, being one of the world’s top 4 water-parks. 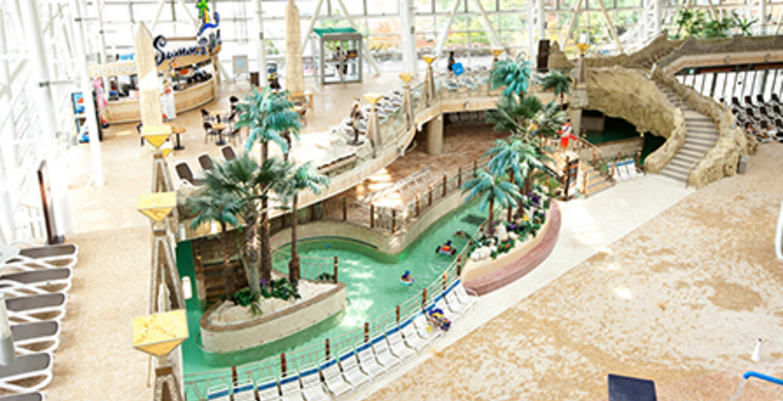 And even now during winter, you can still enjoy the indoor zone offering various facilities and attraction for all ages. 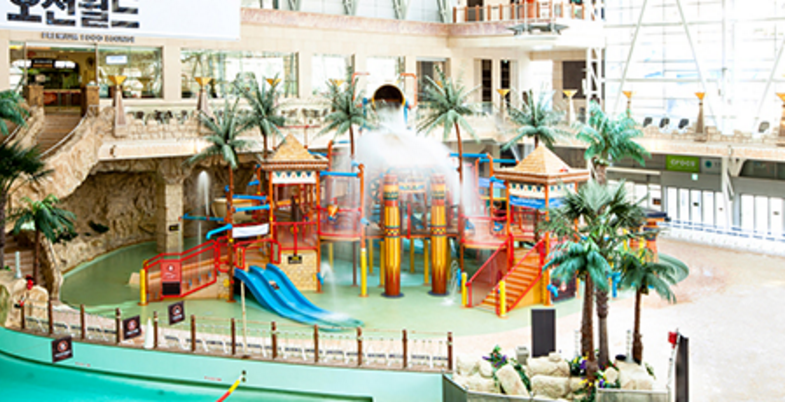 There are not only the basic indoor swimming pool, flowing pool, but also indoor slides and kid’s playing area, and aqua pool with built-in water massage system. 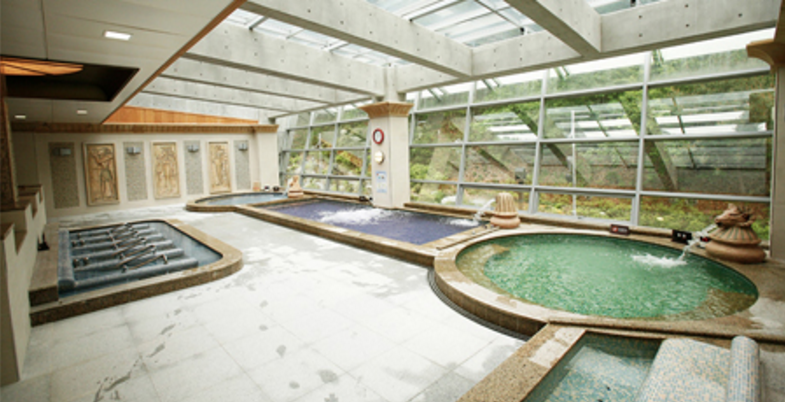 Besides the various pools, you can also enjoy Korean traditional bulgama hot rooms, designed body therapy, and modern spas. 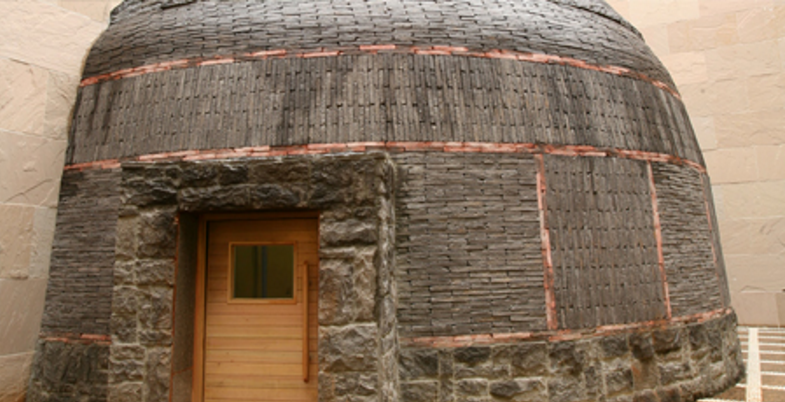 Dragon Hill Spa is the most famous Korean traditional sauna resort, and basically every foreign visitor has heard about it in many ways. 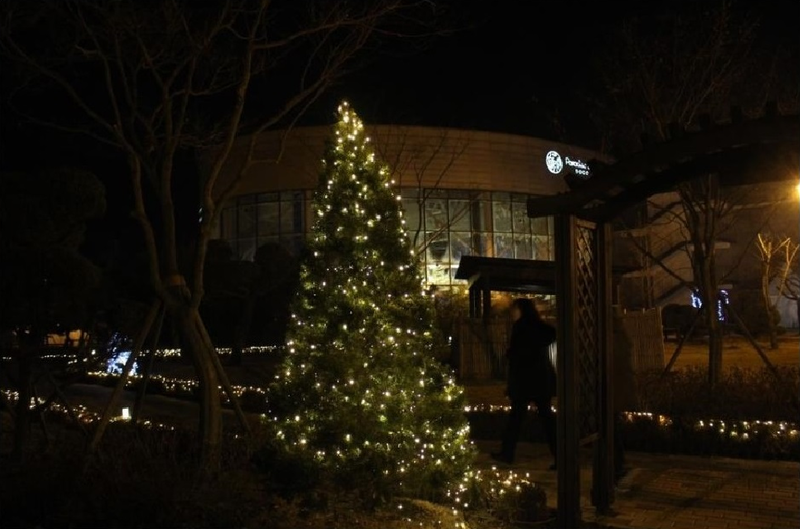 It also made it to the reports on Korea by NYT and CNN, known as one of the icons of Korean lifestyle. 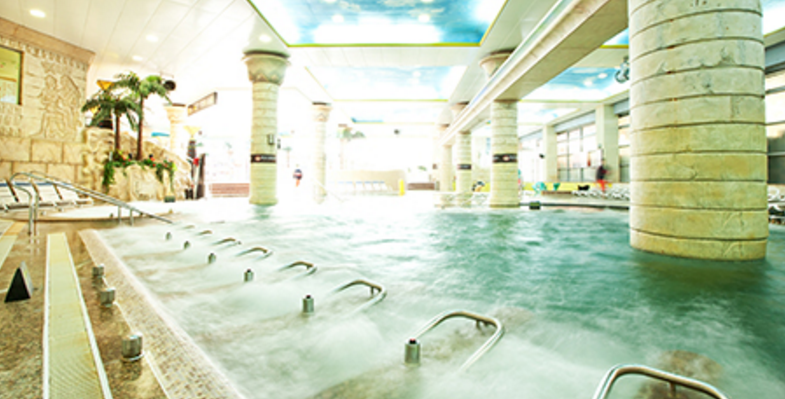 Unfortunately the Dragon Hill Spa is now under renewing construction and temporarily closed. But if you feel like to try it later, you can always follow up the notice from their website for the reopen. 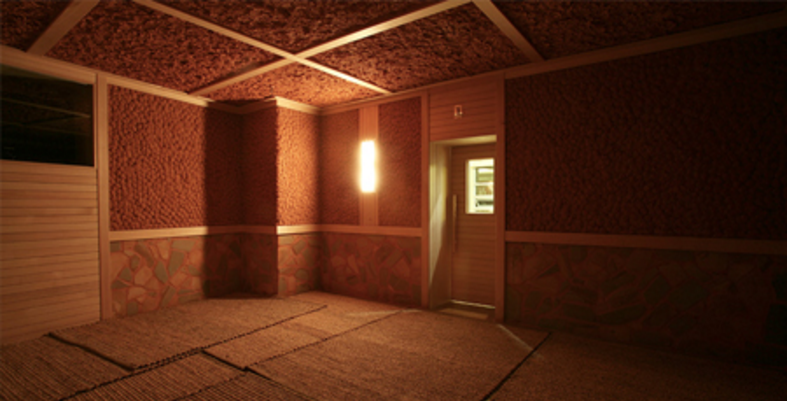 By then you will be able to enjoy all of the following sauna rooms. Nephrite Jade Energy Room – omg made of jade!! As some may know, Cheong Kwan Jang is a well-known Korean red ginseng product brand, offering all kinds of red ginseng healthcare products. Since Korean ginseng is famous for its fine quality and healthcare function, Cheong Kwan Jang’s ginseng products are favored by visitors from many countries. 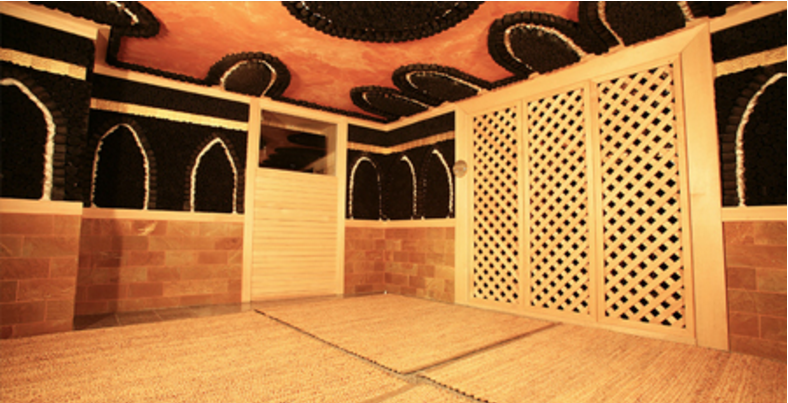 Now they have used their specialty for this exclusive red ginseng based spa experience. 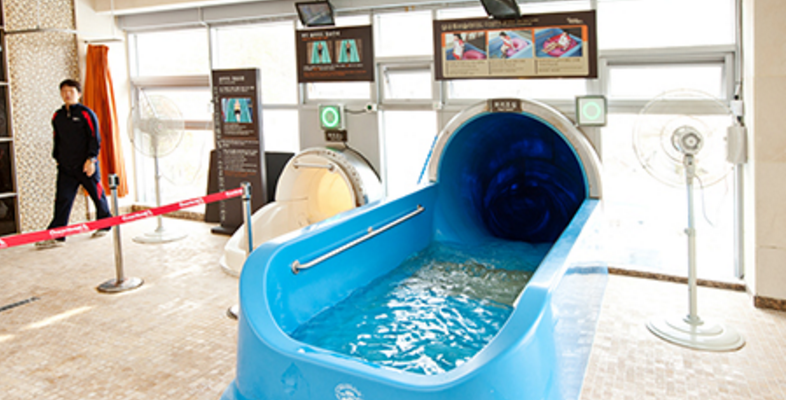 A special spa experience you can only find here, in Korea. 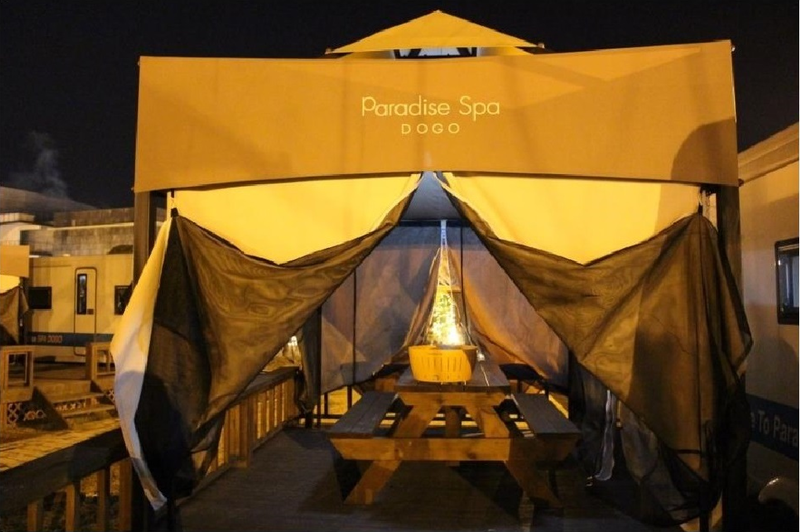 Paradise Spa is located in Asan city, the best hot spring location in Korea. 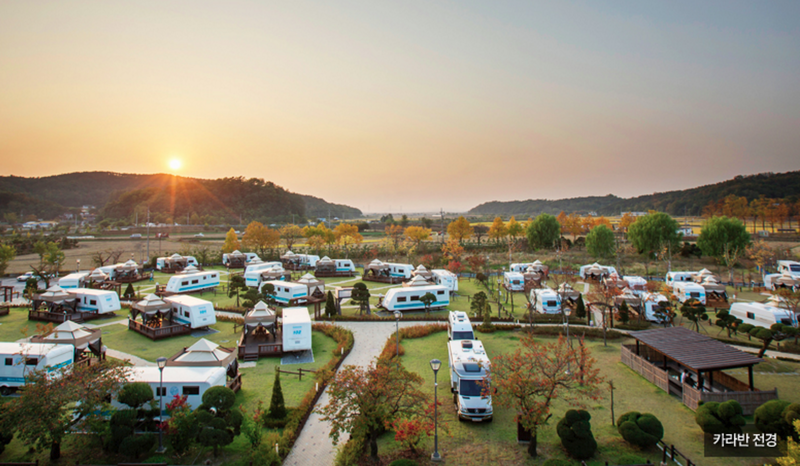 Asan is not a very big city with so many nice hot spring and spa resorts, among which Paradise Spa is the top ranked all year round SPA themed park. 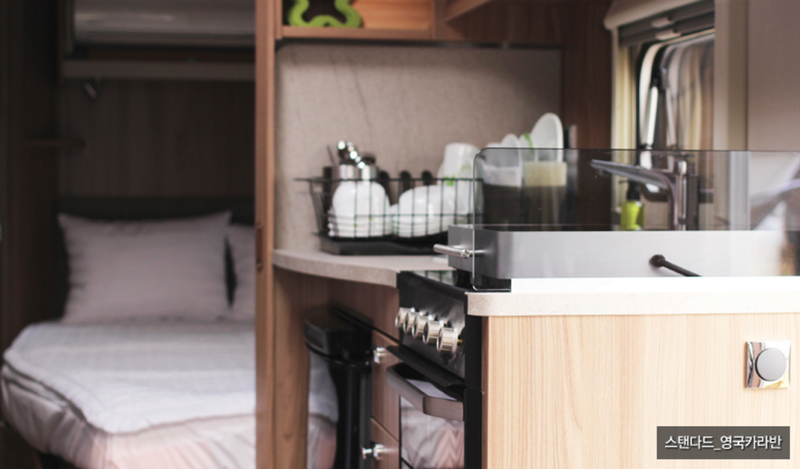 Another reason making the trip to Paradise Spa more than worthy is their fabulous caravan camping park. 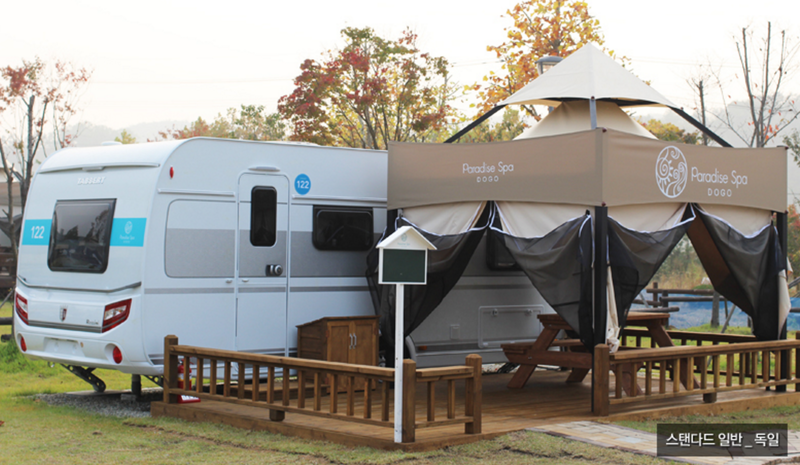 There are different sizes of accommodations for four or six, perfect for family or a bunch of friends. Isn’t it awesome to have some on-site outdoor barbecue after enjoying the spa of day!! This entry was posted in Activity & Local Culture, Spot and tagged beauty, Dragon-hill spa, Korean spa, Sauna, Spa, ‪‎travel, water park in Korea, winter.